The squads of the 20 teams taking part in the men’s and women’s Youth Olympic Futsal Tournaments Buenos Aires 2018 were announced on Monday. 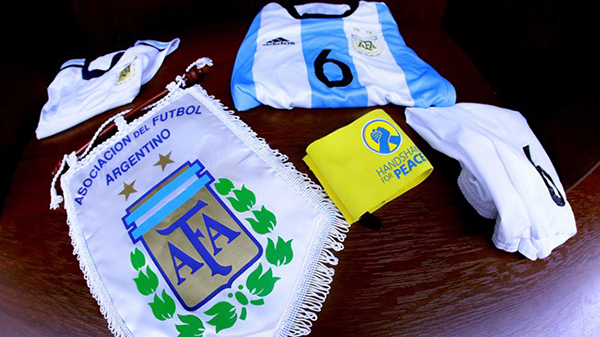 The competitions, which begin on Sunday 7 October, will be staged at two venues in the Argentinian capital: the Futsal Main Stadium (Tecnopolis) and the CeNARD. The 20 teams taking part – ten in the men’s tournament and ten in the women’s – have all confirmed their ten-strong squads and the players’ shirt numbers. In total, 200 men and women will be going for gold, silver and bronze in the two competitions, with the women playing their medal matches on Wednesday 17 October and the men the following day.